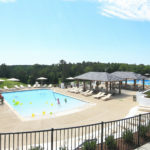 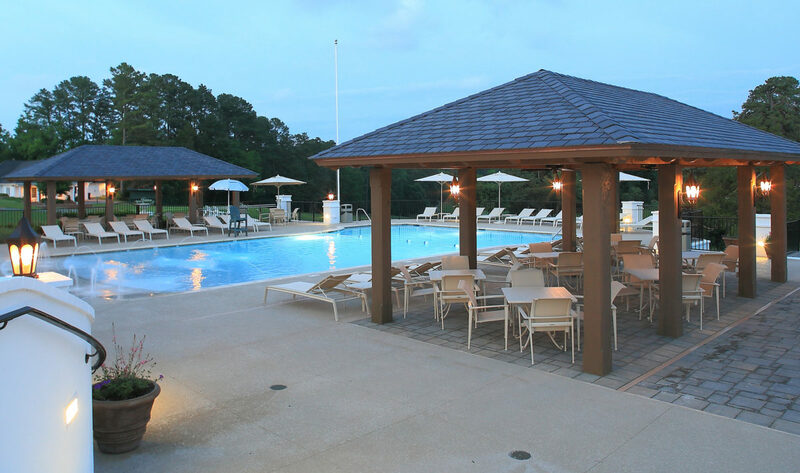 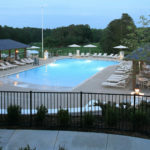 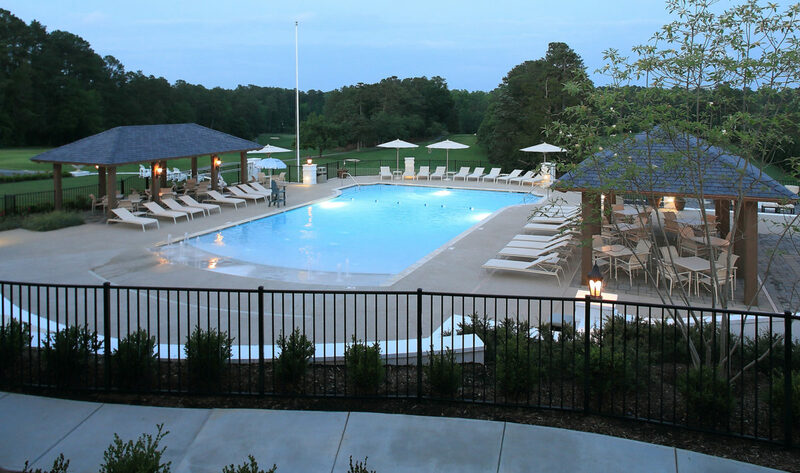 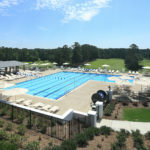 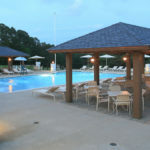 Hope Valley Country Club Pools and Amenity Terrace was a project initiated by the Club to completely replace their existing pool amenity areas to better serve its current and future members. 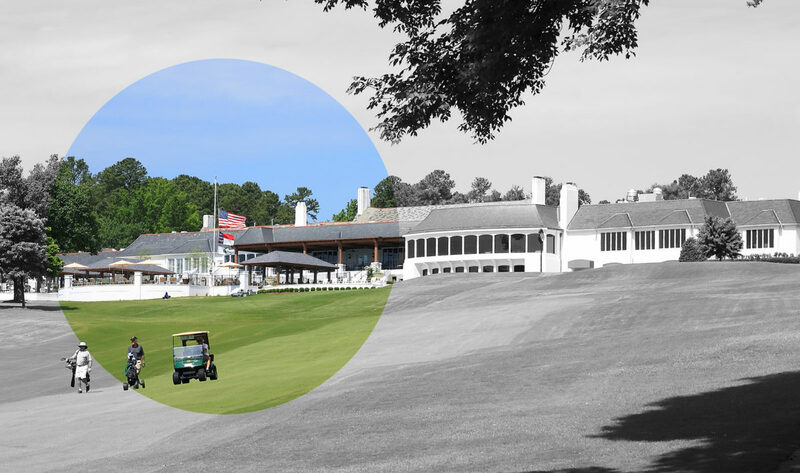 Stewart led a multi-disciplinary team including architects, landscape architects, civil engineers, pool engineers, MEP engineers, a construction manager and a stakeholder committee to achieve the Club’s vision. 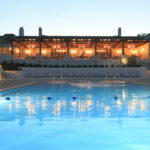 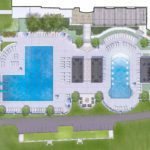 The scope of the project included a new zero-entry pool, a five-lane lap pool with a diving well, two diving boards, three open-air shade cabanas, an event lawn and a new dining terrace. 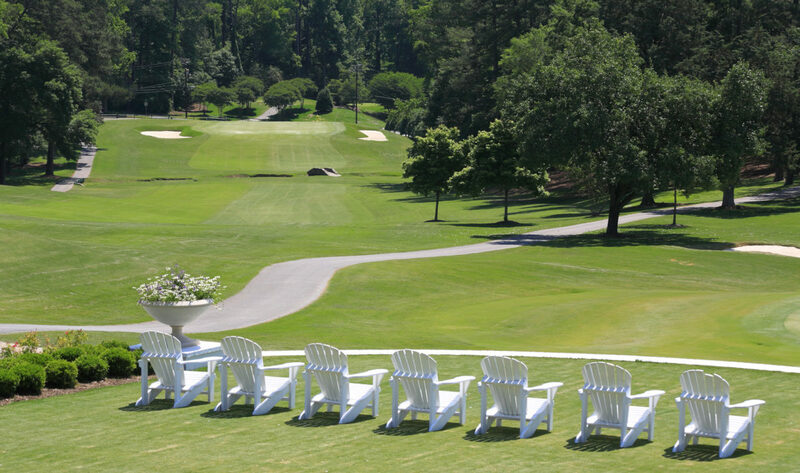 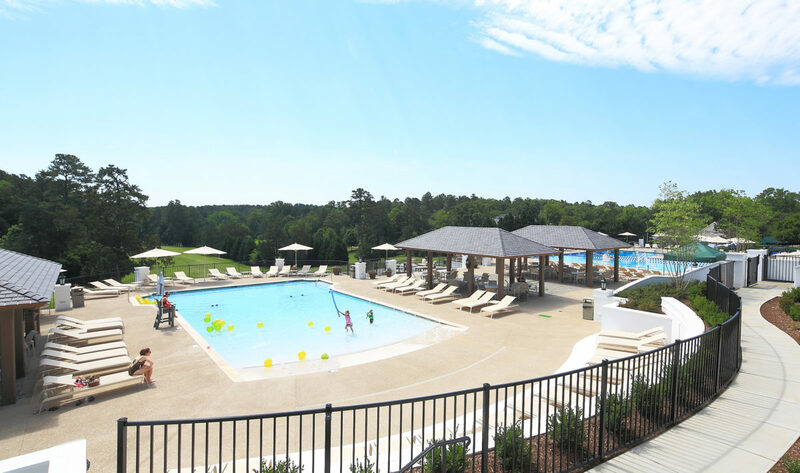 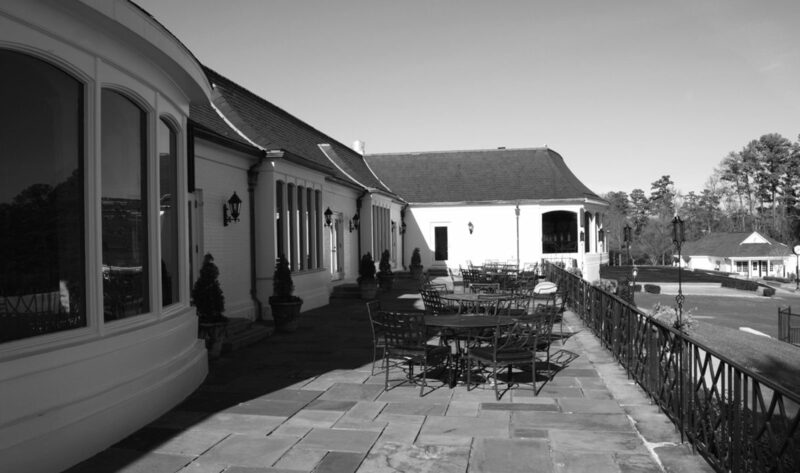 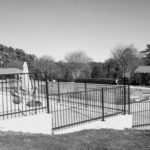 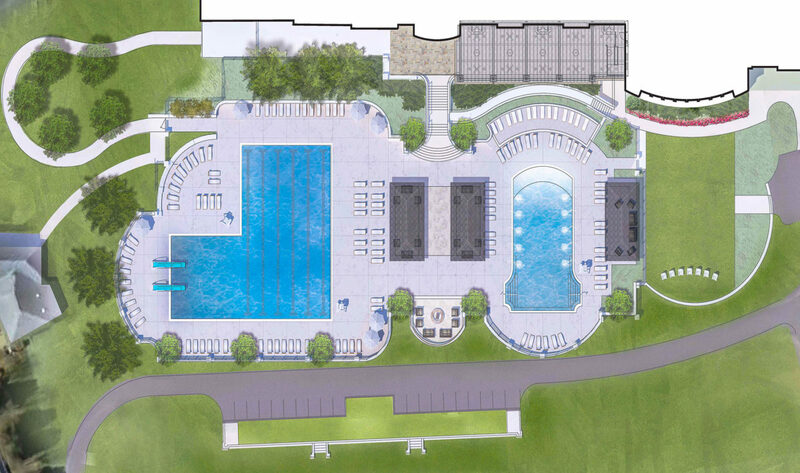 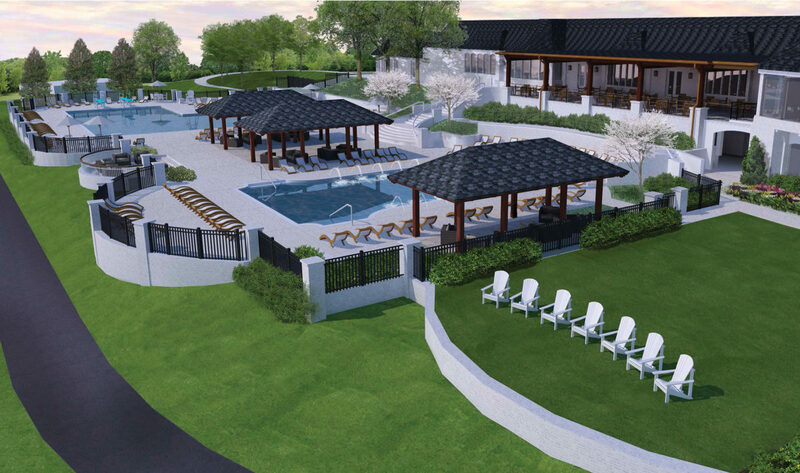 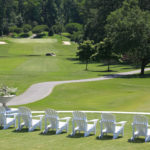 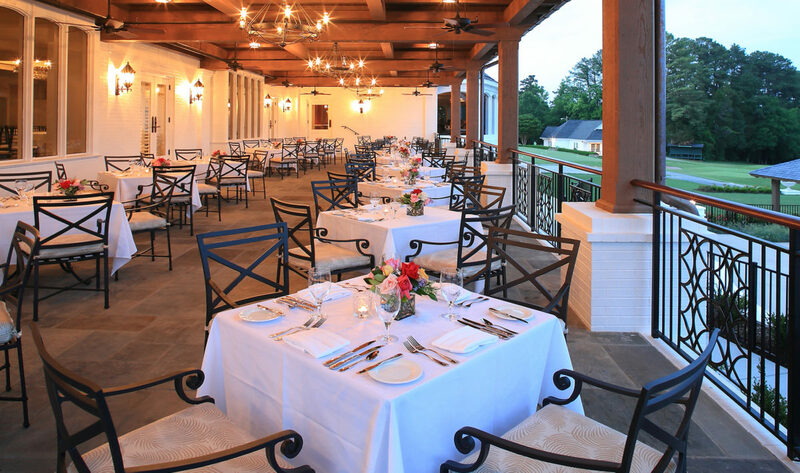 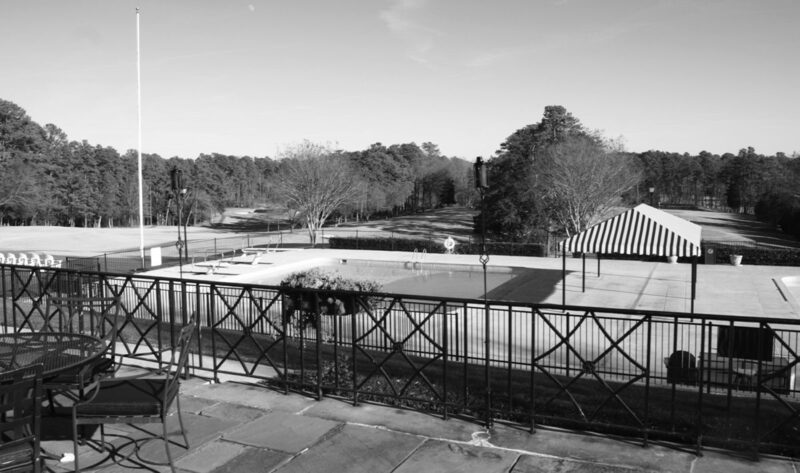 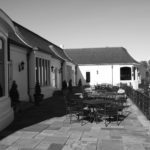 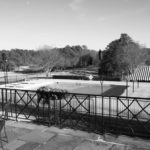 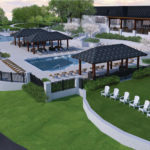 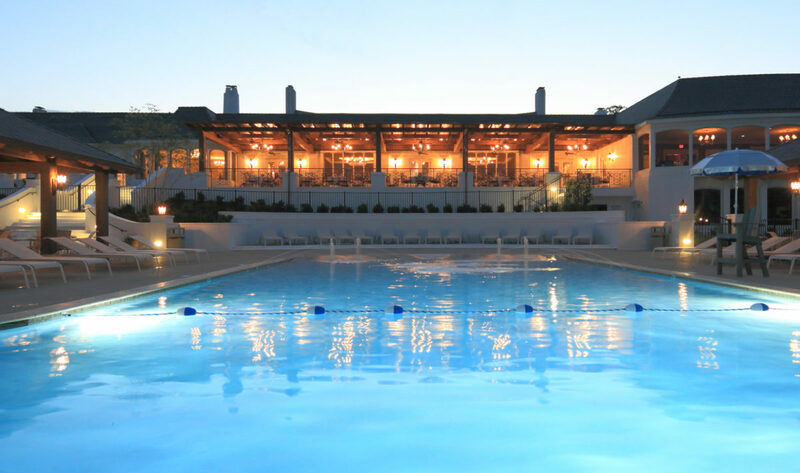 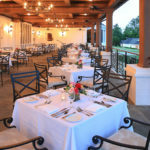 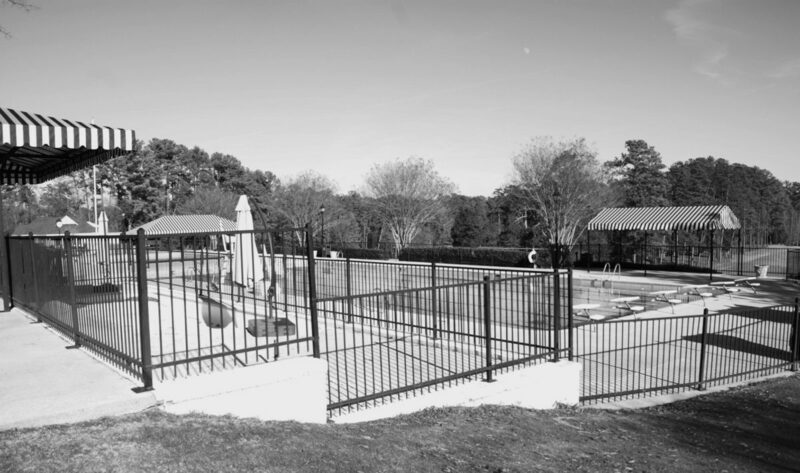 Stewart developed a master plan for the amenity terrace to allow the new pool facilities to blend with the historic architecture while preserving important views of the golf course. 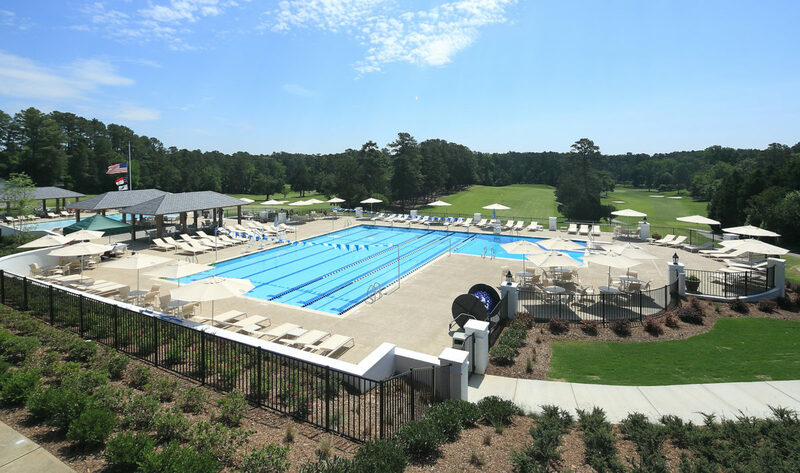 Careful planning and detail was used to assure the facility complemented the existing architecture and to assure the facility met the stringent requirements of the pool code. 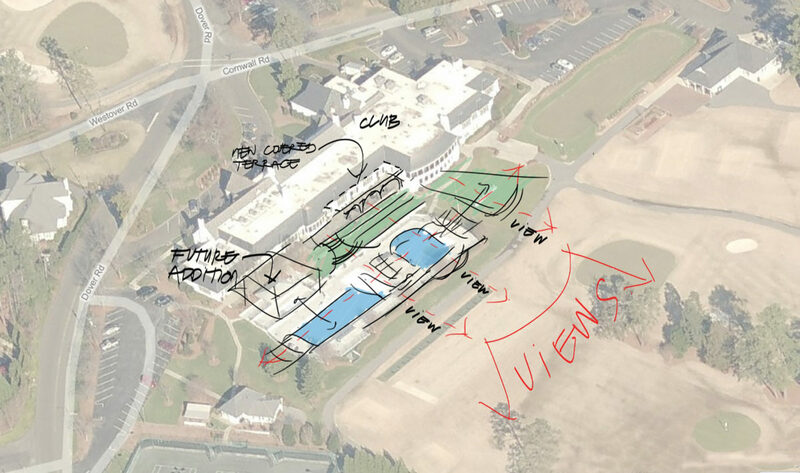 Stewart led a comprehensive stakeholder process that involved bi-weekly meetings to assure the needs of the Club were met, the project was on budget and the schedule was being achieved.